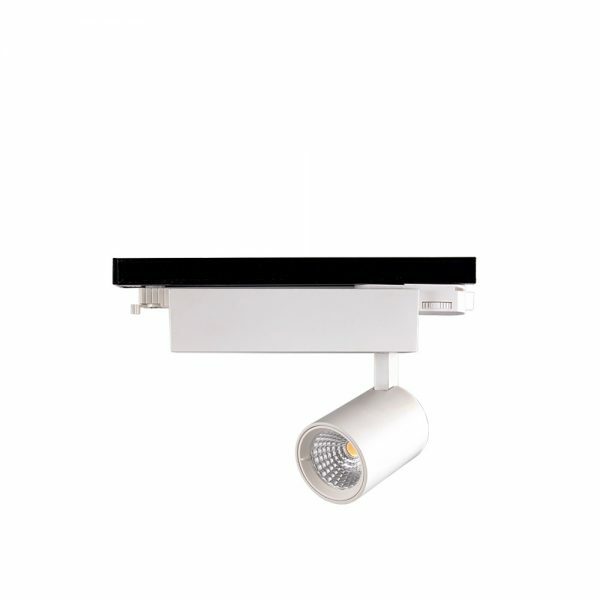 The FERO is a range of LED track mounted spotlights designed as a multipurpose luminaire. Featuring smooth finishes and a cylindrical design, it is made to suit most residential and commercial settings. The FERO is shipped with a standard 60-degree beam, making it a highly versatile luminaire that can function either as a generic light or to accent walls and objects.